It’s been a great start to the year for us here at Rostrum. We’re only a month in and we’ve already delivered a number of new and exciting projects for our clients. 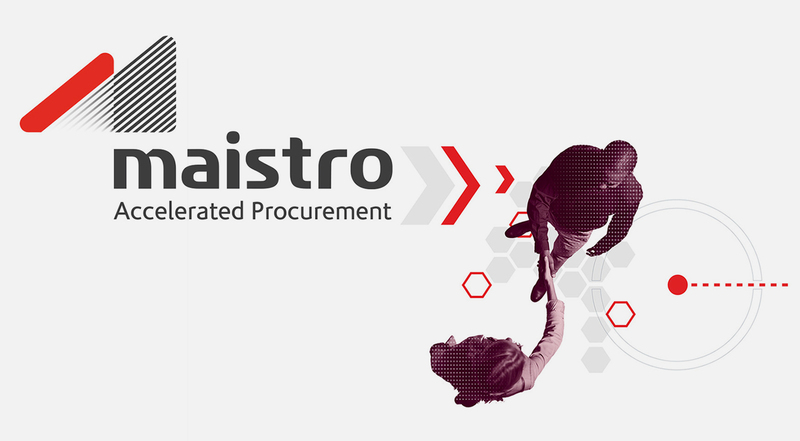 Notably, last month Rostrum delivered the final stages of a major rebrand we have been working on with the procurement group now known as Maistro Plc. Working with design agency Neujuice, Rostrum oversaw the transition of Blur Group into Maistro, providing expertise and support on renaming, brand identity development and digital design services. With the rebrand complete, we’re now rolling out the PR and content strategy to introduce Maistro to the UK market and the media, and Rostrum’s Corporate team is confident that Maistro will be well-received as we bring the new brand to market.